So, where do you (arguably) find the most passionate creatives? In film-making, we think, because the imagination is the only limit to the production! And that’s where we can come in and add another level to a production. 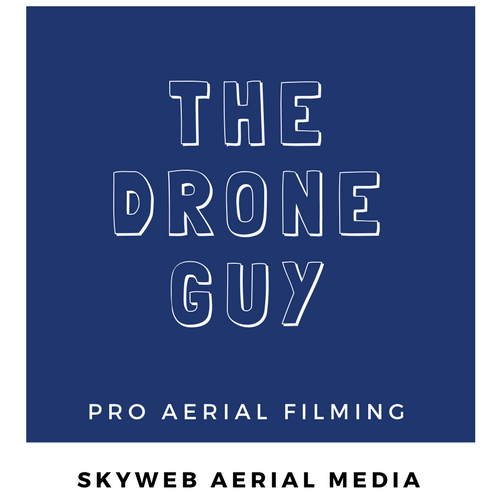 Having TheDroneGuy (or one of the crew) on board can really add another dimension to your film. And we love it – we’re in regular attendance to a lot of film festivals! 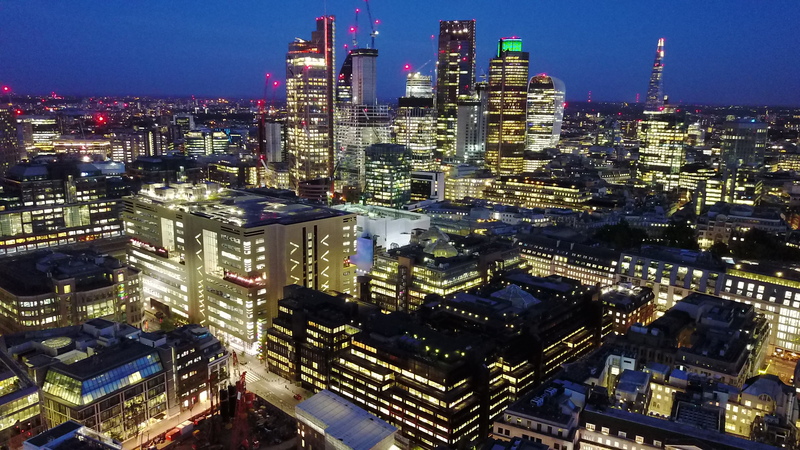 We carry a variety of Drones, for different uses and scenarios – so whatever it is you’re looking to film, we’ve got it ready to roll.